Mikasa Sport Outlet is an online store dedicated to products for athletes. Most of the products included in the eshop existing campaigns are part of the collections of last season, but the online store offers the possibility of purchasing products from current collections of great brands. Being always aware of brands trends ,Mikasa representative in Romania is trying to bring them closer to their customers. Products sold by the official Mikasa Sports Outlet in Romania are 100% original and imported directly from manufacturers and authorized distributors of the most popular brands. The advantage of this shop is that the prices shown may have discounts of up to 70%. 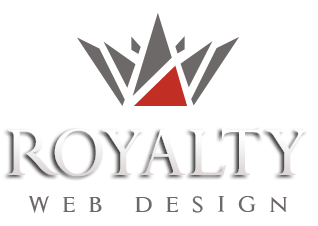 The online store developed by Royalty Webdesign allows visitors to search for products by means of advanced filters depending on brand, type (women, men, children, others), color, size etc. Users can quickly and easily order products online, because the website graphic is very simple, modern and intuitive. ECommerce solution is programmed from zero, being 100% customized according to customer needs and requirements.